Fletcher O'Leary was born in 1997. His biggest role to date has been as Mickey Gannon in the Australian soap Neighbours. 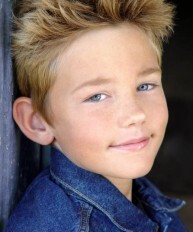 He is older brother to Blake O'Leary, and he also appears in the 2009 movie 'The Fury'. He loves beaches, skateboarding and taking photographs. He plays football (soccer) for a junior team named Croydon Arrows, and he has been learning tap and other dance since he was 5 years old. 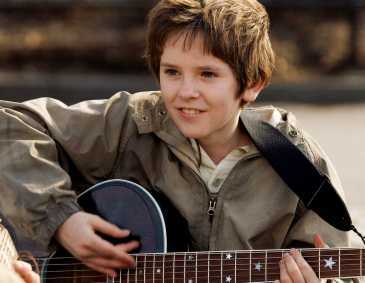 Freddie Highmore is a very well known young actor, having starred in '5 Children and It', 'Charlie's Chocolate Factory', Finding Neverland' and more recently 'August Rush'. 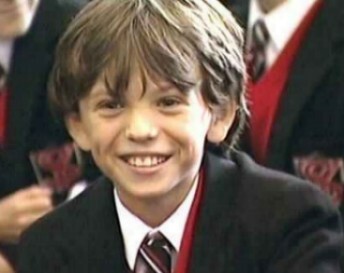 Freddie was born in London on 14 February 1992. Apparently, he is not planning on continuing to act once he's an adult. 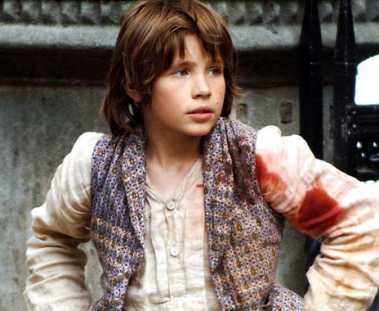 William Miller is the latest boy to play Oliver Twist, in a BBC adaptation (2007). He comes from Hackney, was born in 1996 and is the son of director Sam Miller and actress Janine Wood. William plays football (soccer) for Leyton Orient juniors, and he's been scouted by Tottenham Hotspur. He says he is torn between his two loves of acting and football. 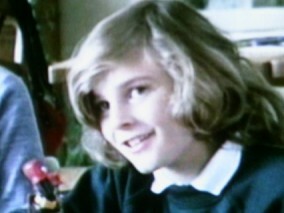 William is appearing in his second major TV series, called Runaway, on BBC1 from 19 March 2009. He plays Sean who runs away from trouble at home and school to live on the streets where he falls into the hands of a dodgy geezer - sounds a bit like a modern Oliver Twist. Boys we'd like to see more of. Spencer Achtymichuk is a young Canadian actor, best known for his roles in "Dead Zone" and "Dead Like Me". When not acting he is into skiing, ice skating and hockey. There is a very good fan site with news and video clips. 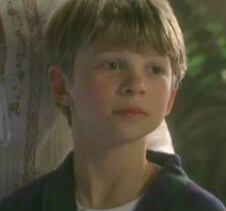 Toby gave a charming performance as Ben Kinsey in ITV1's "All About George", appearing in each episode and managing to steal a few hearts as well as scenes. He's not well known outside of this role, at present, although he has the talent and charisma to take him much further in life. FILIPPO PUCILLO gave a spirited performance as Filippo in the Italian film 'Respiro'. He does not appear to have featured in any other major productions, but he certainly displayed sufficient talent and a very natural ability in front of camera. Filming Fact: When Filippo had to do a scene where he lays in bed with his mother, he stole four cans of beer and got himself drunk. The crew had to put him in the shower and sober him up before they could go ahead and shoot the scene. 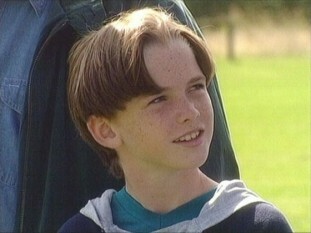 HUW PROCTOR played Charlie Brice, a young footballing genius, in the 2000 childrens TV drama "Hero to Zero". In it he had to decide whether to play for the super rich top team, or to help s struggling lower team which had more heart than money. Also he had high hopes of reuniting his estranged parents. HUW was born in England, and has not made any other major screen appearances. Click below for more on "Hero to Zero". PERRY MILLWARD - a wonderful young talent! Best known for his roles on the West End stage, his stunning performance as Gavroche in Les Misrables, and his magical moments as Michael Banks in Mary Poppins, and as Jeremy Potts in Chitty Chitty Bang Bang. He has also appeared on TV in The Bill, and on The Trisha Show. Perry played the Artful Dodger in Celebrating Oliver on BBC1 during Christmas 2005. Perry is not just a remarkable young actor, he also has a magnificently clear singing voice and a bouncing personality. He is definately one to watch, and maybe set for greater things in years to come. 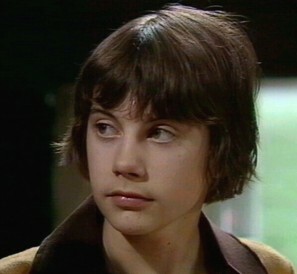 PETER DEMIN played Matthew in the 1977 HTV sci-fi drama 'Children of the Stones'. His performance was quite memorable, but he is only known to have appeared in two other productions. His first role came in the 1976 'Centre Play for Christmas: William Wilson', and in 1983 he played the lead in 'The Adventures of Young Robin Hood'. Randy was born on 27 July 1994. He likes water skiing and scuba diving, and his favourite beach is Marbella in Spain.